This was heard on the Rachel Maddow show. 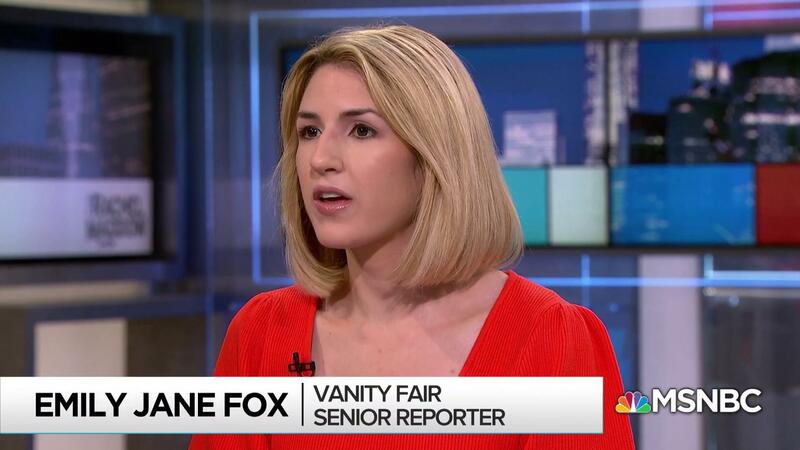 Vanity Fair reporter Emily Jane Fox was talking about Michael Cohen, and what he may have on Trump. She then uttered this beauty. It is a congruent conflation of “close to the chest” and “under wraps” (to keep one’s plans secret from others). The vest/chest rhyme and close/under words probably contributed to the mix up. A big thanks to “Eagle-Ear” Frank King for hearing yet another one on MSNBC, your malaphor channel. You’re absolutely right about the vest/chest, but I believe the usual idiom is “keeping things under one’s hat” (keeping it secret).